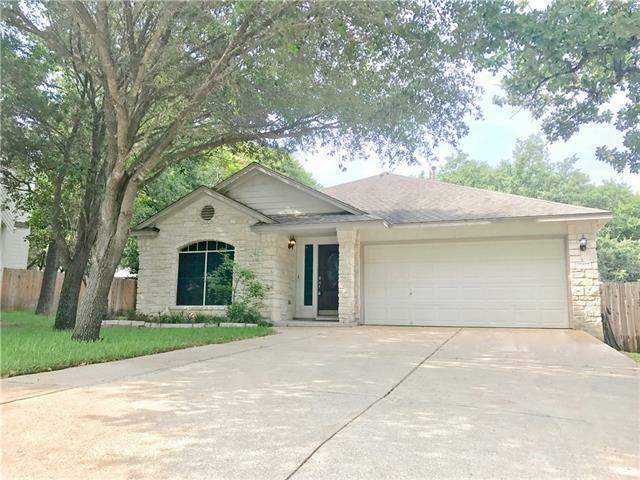 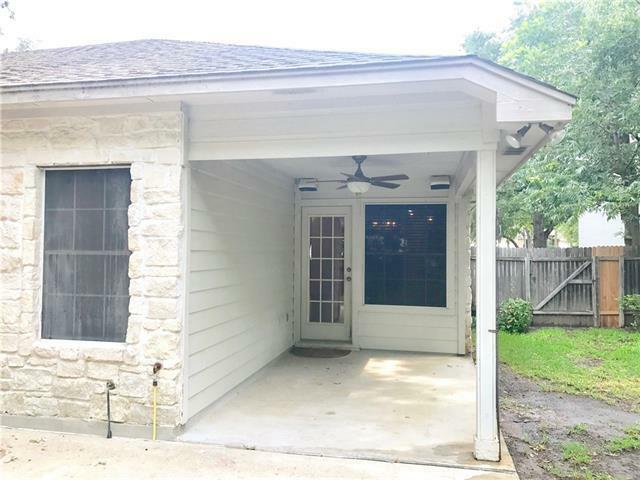 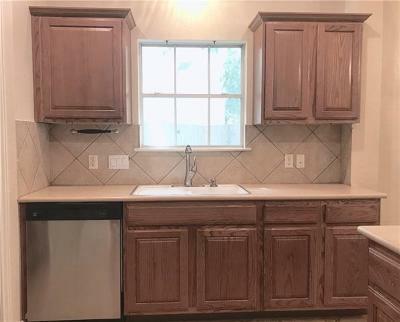 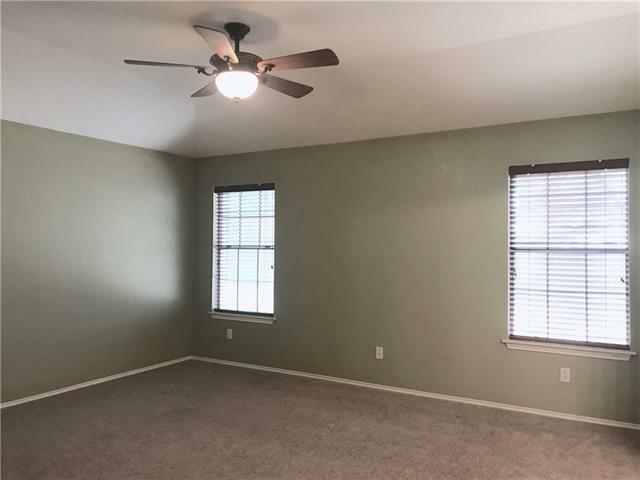 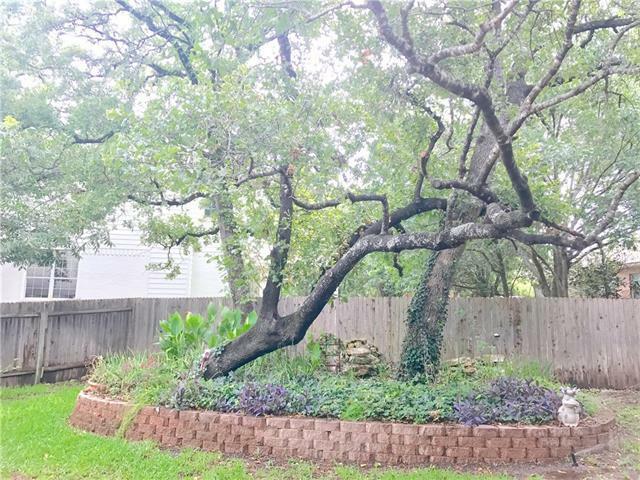 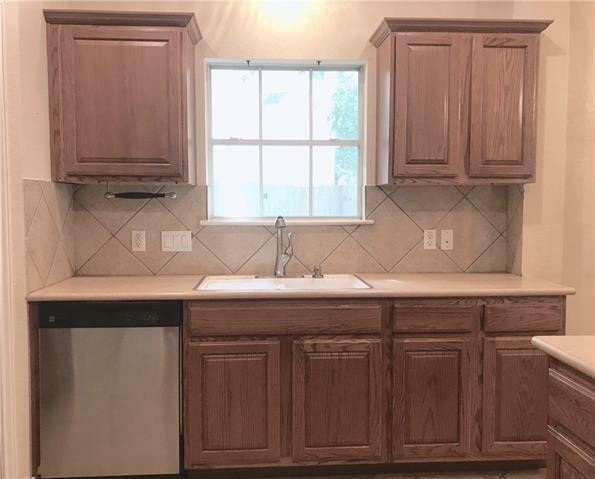 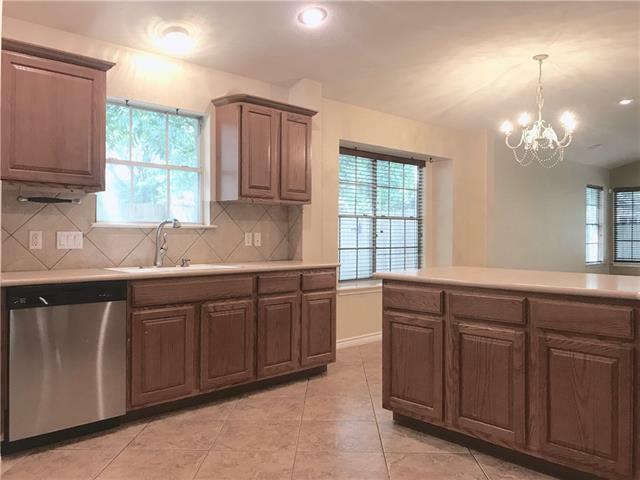 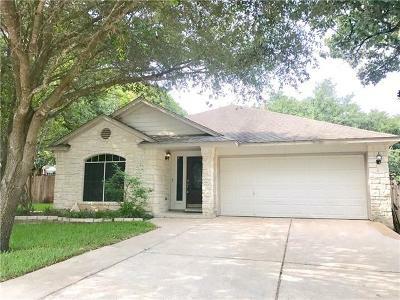 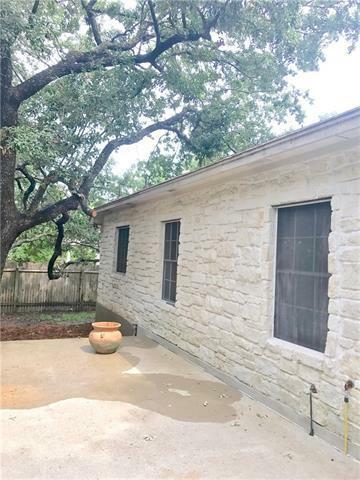 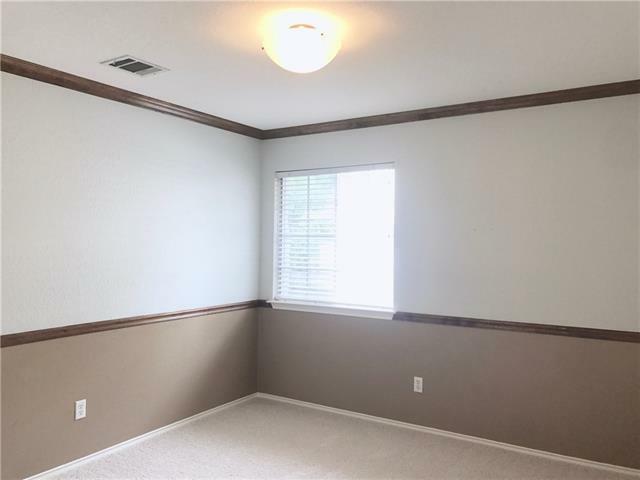 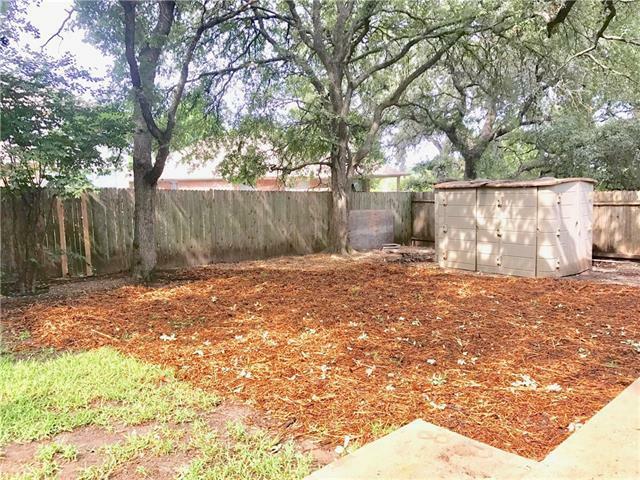 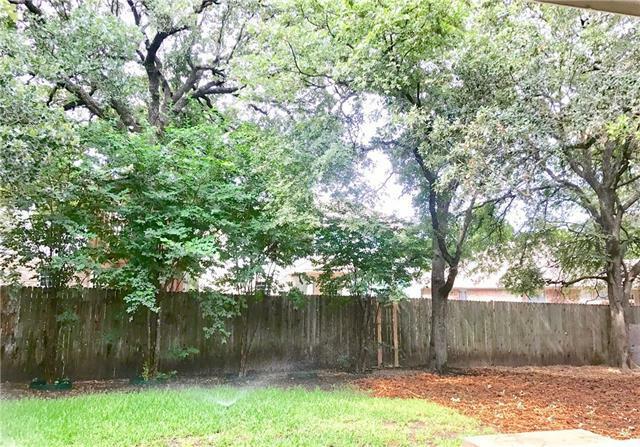 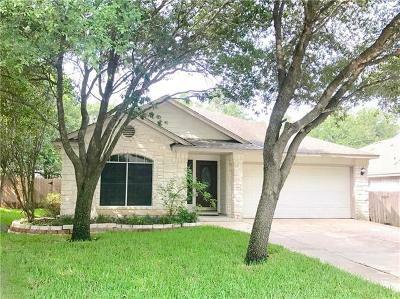 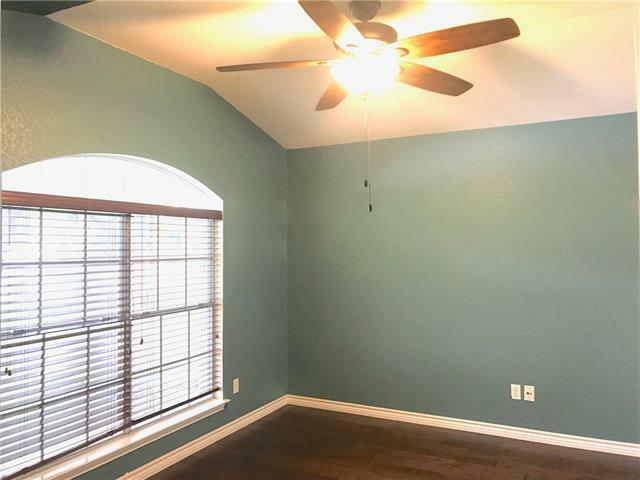 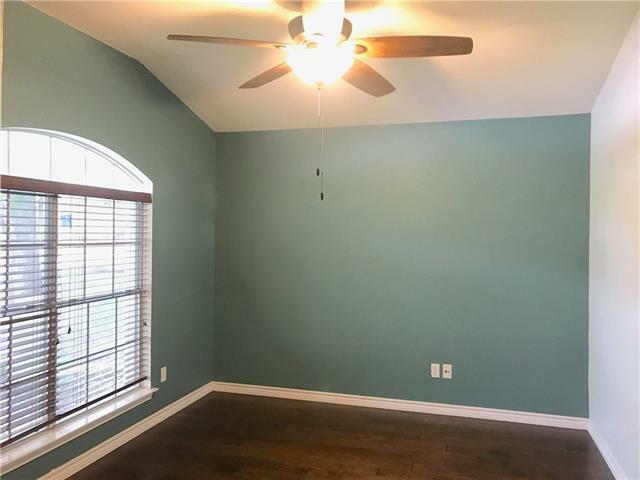 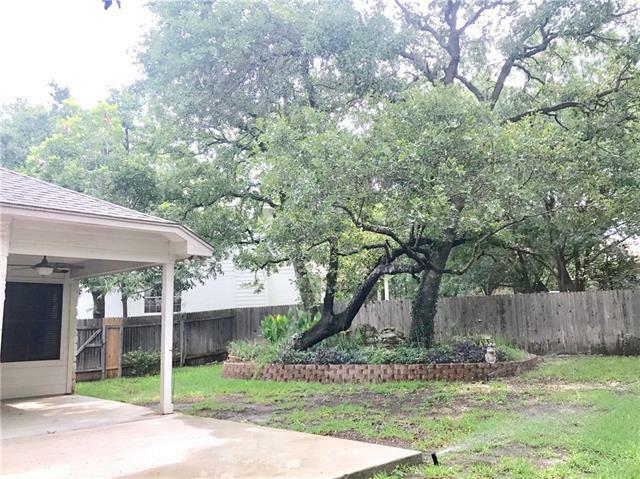 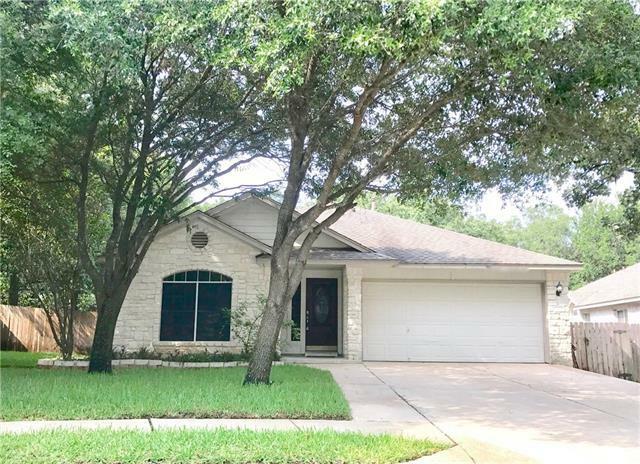 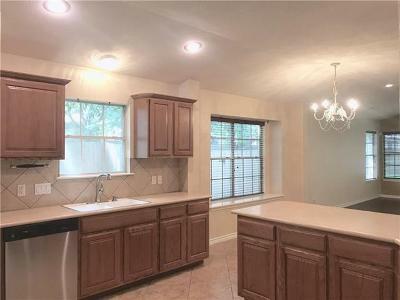 This single-story home in the desirable Avery Ranch subdivision is situation on a LARGE cul-de-sac lot with stunning large trees. 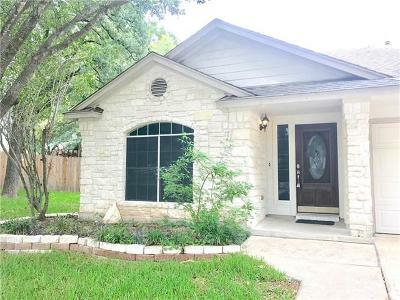 Feeds into highly acclaimed Round Rock schools. 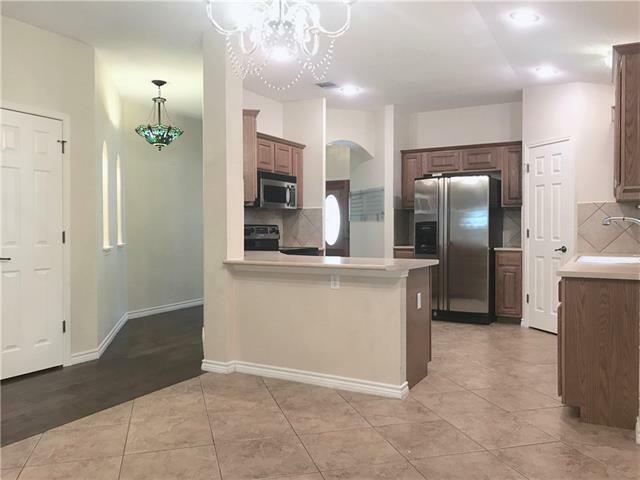 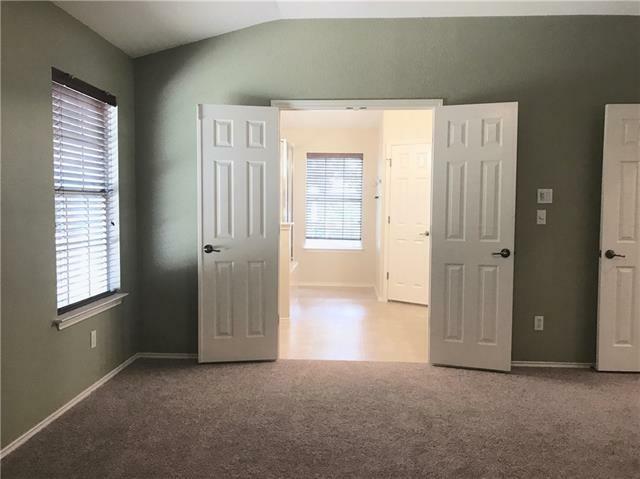 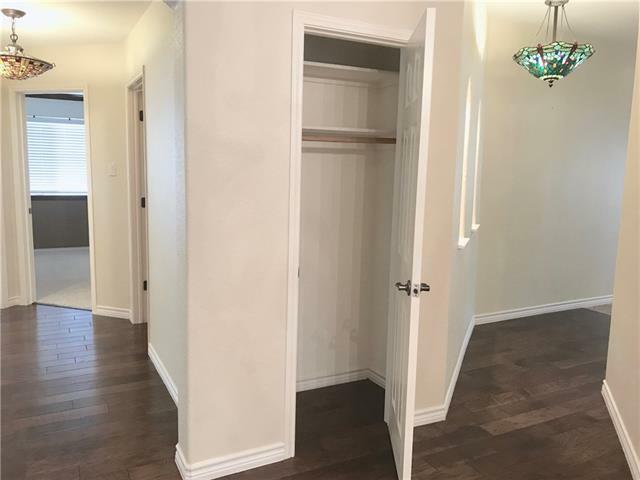 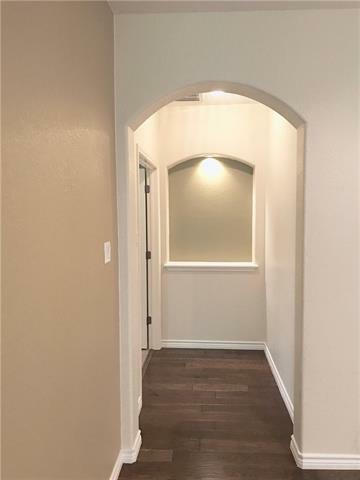 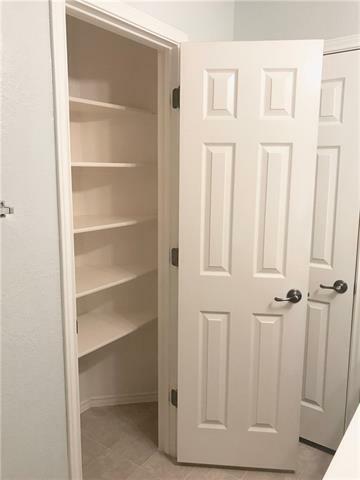 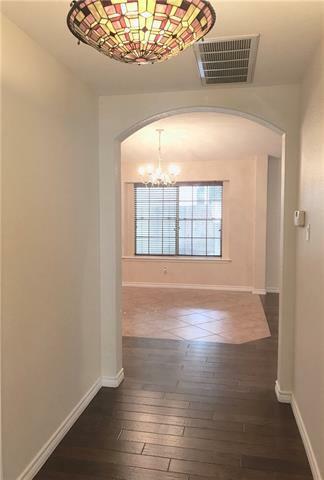 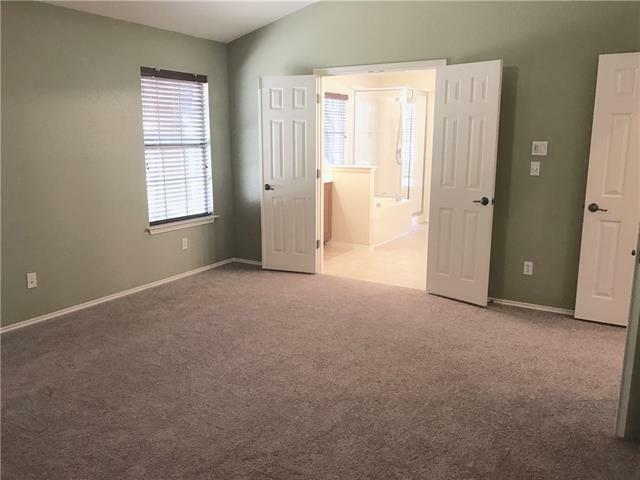 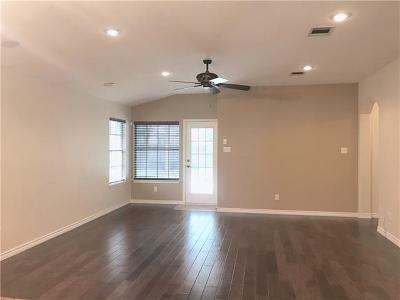 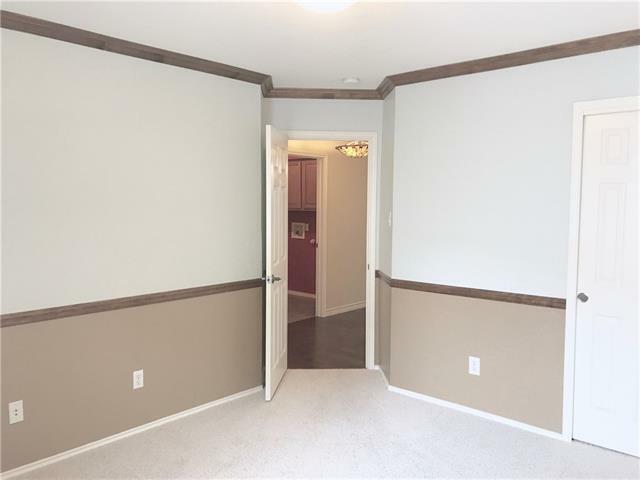 Full of upgrades including gorgeous woods floors through commons areas (carpet in bedrooms only), stainless steel appliances and tons of recessed lighting throughout. 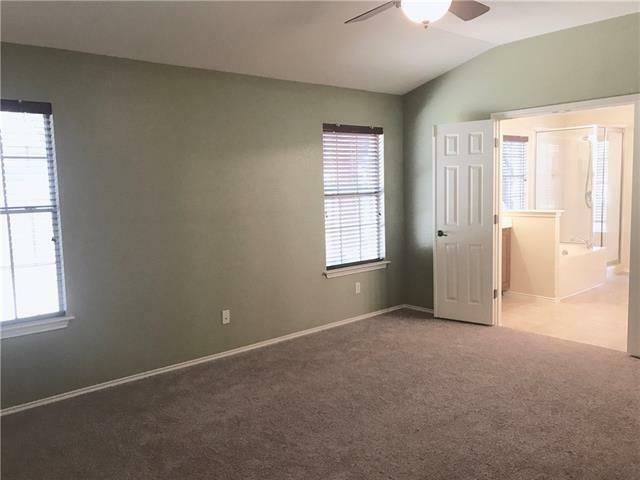 M-I-L floorplan with 3 full bed, 2 full baths AND study. 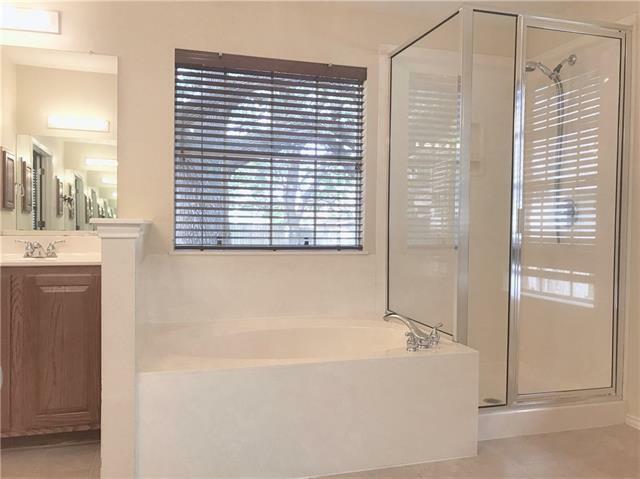 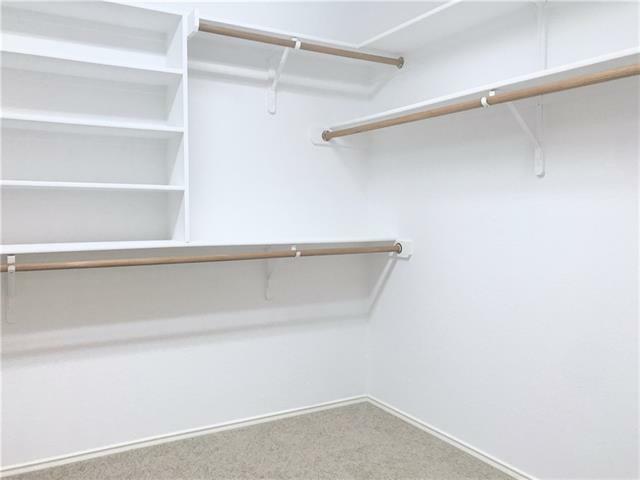 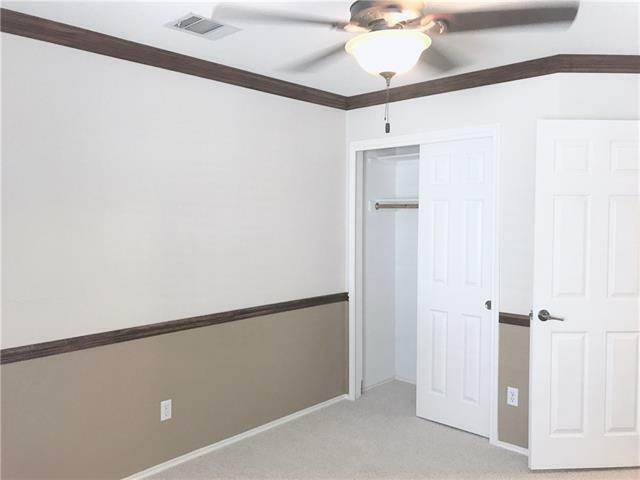 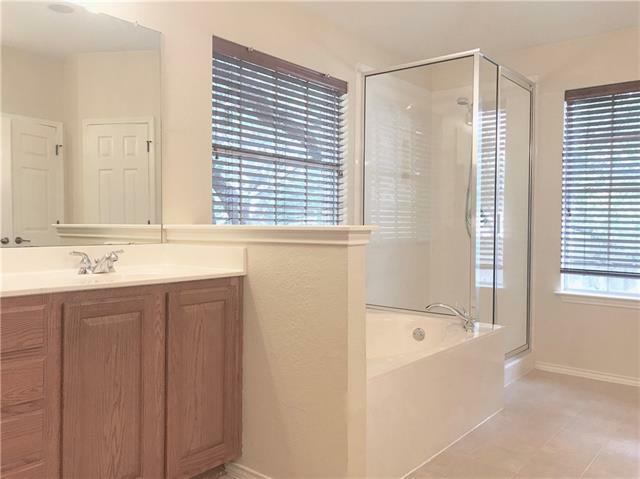 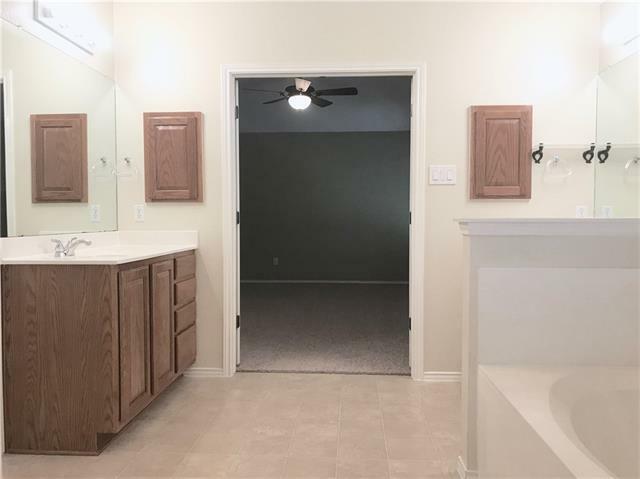 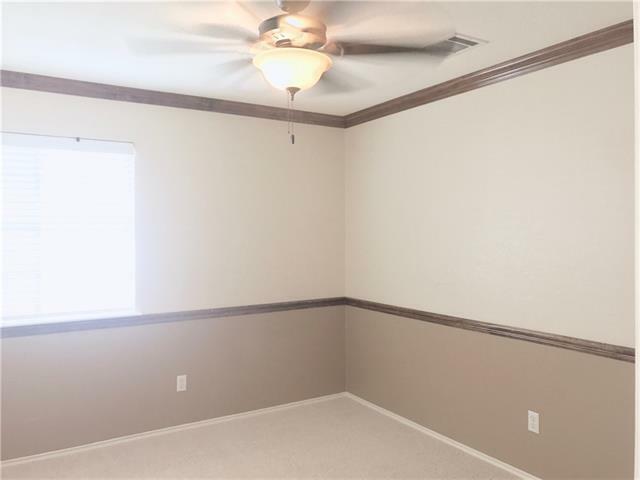 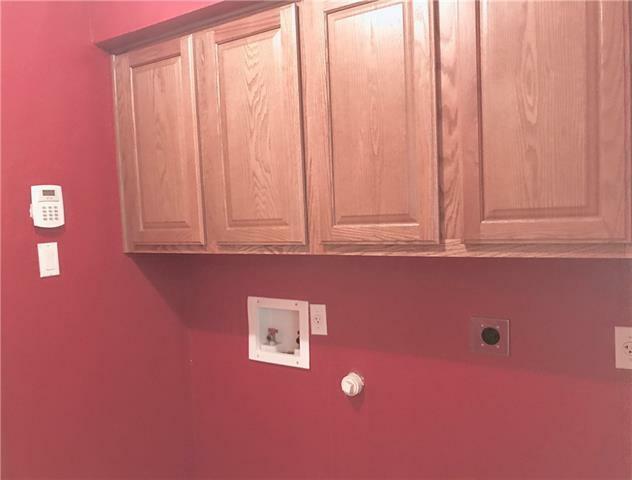 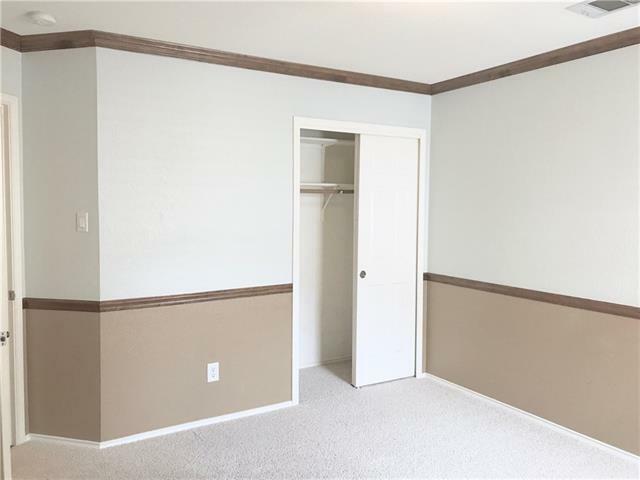 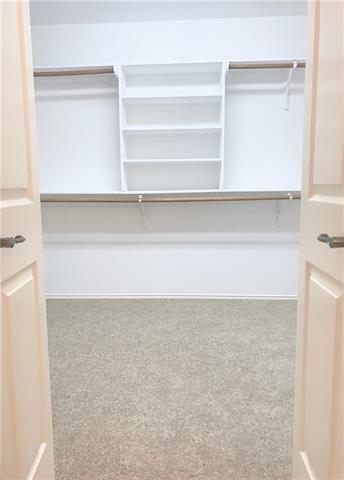 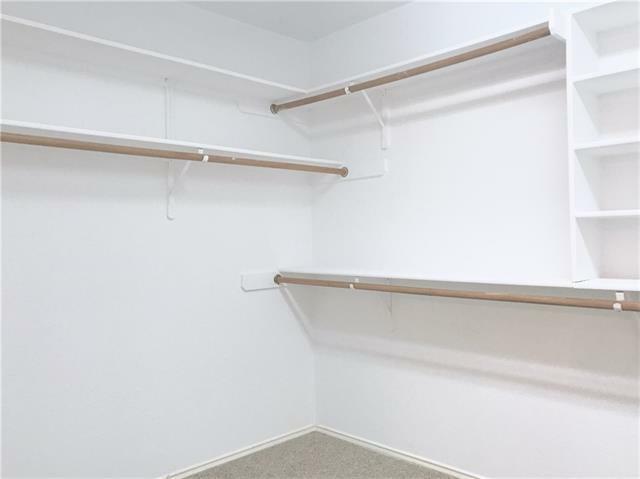 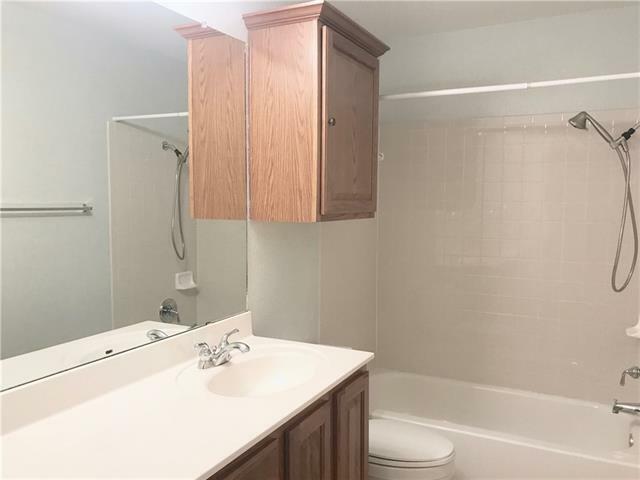 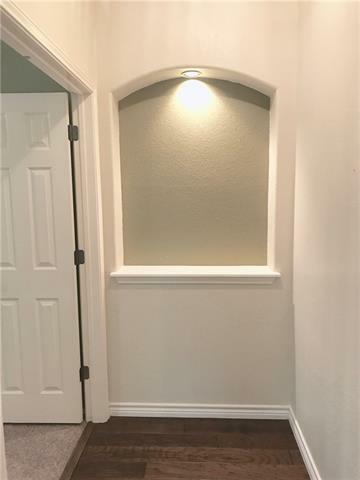 Master bathroom has dual vanities, large walk in closet, separate shower and garden tub.